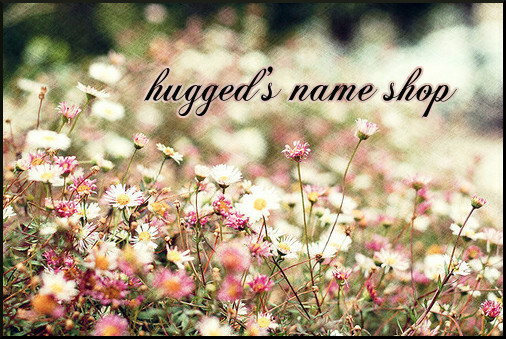 Welcome to Hugged's Name Shop! We give you the best names for your Webkinz pets! Please fill out this form to get your guaranteed best name ever! you will get a maximum of 15 names. Re: Welcome to Hugged's Name Shop! Find the best names for your Webkinz that you can't find anywhere else! If you'd like more, please say so. Thanks for using Hugged's Name Shop! thank you hugged i love the name tammy!!! Okay, I was going to name my sea horse Coral. When I went to adopt the pet, a message shows up on my screen saying the name I chose has a word they don't allow. So now I need a name ASAP please. Boy or Girl: I am not really sure. For me, it depends on the name. So I am open to all names you can come up with. Fake or Human Names (or both): Both. Theme: Maybe an ocean theme. Anything is really fine. Experience: My name shop: http://www.webkinzinsider.com/forum/...ricous-707962/, and I've also given names in some of those "I need a name for my ________ threads. Why you'd like to work here: Well, my own name shop hasn't been doing well (1 customer :P), and I like making names. So,Shimmer and Shine closed? Well,Good Luck! Hmm, tell me if you need more! Tell me if you'd like more. Tel me if you'd like more.